Join us for an evening of FREE, LIVE music at Soldier Creek Winery on Friday, April 26th from 6-8PM featuring Dang Felton! 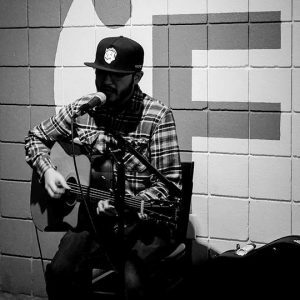 A bit about Dang: Dang Felton is a Des Moines, IA based songwriter and musician whose unique style involves complex finger-style guitar work, evocative lyrics, and a soulful voice. As rare a talent..